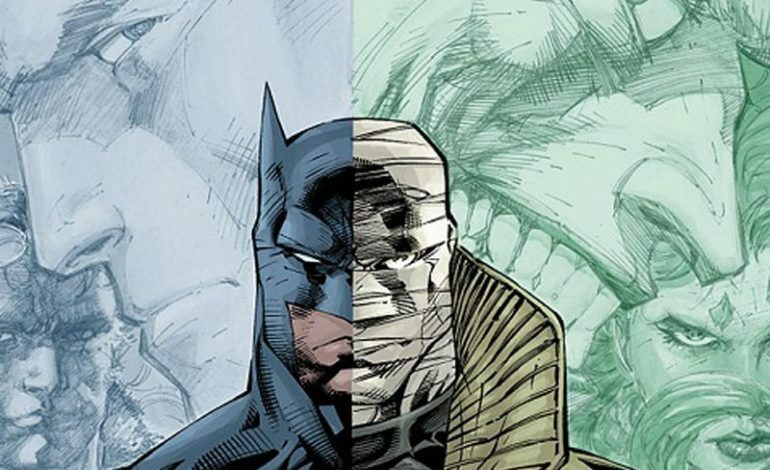 DC and Warner Brothers are currently working on another animated movie to be released in the summer of 2019 titled Batman: Hush. Presumably the movie is based on the 2002 comic of the same name. The comic was written by well known writer Jeph Loeb and worked on by comic artist Jim Lee. In the original comic almost all of Batman’s rouges gallery teamed up to take down the caped crusader including Killer Croc, Riddler, Poison Ivy, Scarecrow, one of the Clayfaces, Harley Quinn, the Joker, and a mysterious new villain called Hush. Batman himself teams up with Nightwing, Huntress, Catwoman, Superman, and even Superdog to take down these foes. For years, voice actors Kevin Conroy and Mark Hamill, who are probably the most well known portrayers of Batman and the Joker respectively, have been vying to participate in an adaptation of the comic. Unfortunately a voice cast list for the movie has been discovered, and neither Conroy nor Hamill’s names appear on it. The cast list so far includes Jason O’Mara, Jerry O’Connell, Tara Strong, Rainn Wilson, Bruce Thomas, Vanessa Williams, but it is still unknown which actors will be playing which characters. It is speculated that Tara Strong might be playing either Harley Quinn or Batgirl, since she’s voiced both characters in the past. Jerry O’Connell has voiced Nightwing before and Vanessa Williams has played the DC character Amanda Waller, so they might be reprising these roles. However, none of these speculations have been officially confirmed.